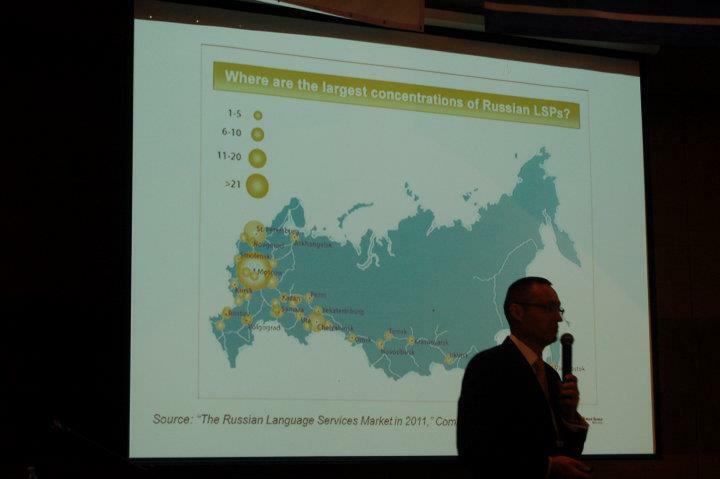 Following on from my post about the launch of the Reputation ranking of Top 100 Russian LSPs in December 2011 (#100buro). I’m please to announce it is now available in English. The ranking has been criticised by some (especially as it differs from financial measures). However the method is published on the site, and I hope, for one, that the Ranking will continue to be published, improve over time, and become an increasingly useful information source for those of us interested in this growing market.